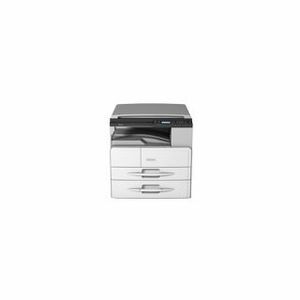 Ricoh multifunction printers are one of the most top-rated choices of printers among users and are hence most recommended by top online shopping websites like Amazon. 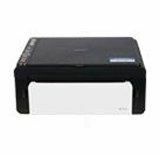 These printers can be used for various purposes and are thus a cost-effective purchase if you see in the long run. With online shopping, you not only get the best deal on your Ricoh multifunction printer but can also avail home delivery, secure payment options and easy returns in case you don't find the product up to the mark. 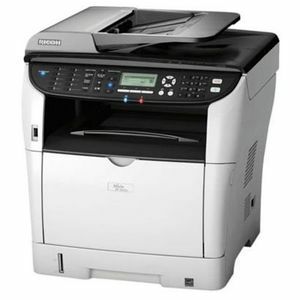 If you want to buy a Ricoh multifunction printer online, but are not quite sure of the model to opt for then you can even look up the user reviews to make your choice. With online shopping, you can also compare the features of various models that are available in stores within few minutes. To avail the product at the lowest price, make price comparison across stores using our price comparison tool. Then place your order from the store that offers the best deal, and the product will be delivered to your home without any hassle. Prices mentioned above are the best (least) price available for each item across all stores. 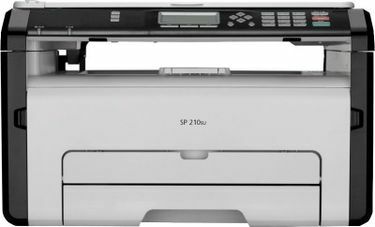 To get prices across all stores please select (click) a given Multi Function Printers.